Helping busy moms build healthier, happier families! I don’t know if it’s the change in season or the fact that my home has been looking like a bomb exploded over the past couple of weeks, but I have been itching to purge and get organized in a big way lately. Plus, whittling down my (and the kids) possessions to the stuff that matters most and putting it into containers and spaces that make it easy to find what I need makes day to day living so much easier. I’ve been loving that getting organized has been getting some press lately with Marie Kondo’s The Life-Changing Magic of Tidying Up hitting bookshelves last fall. While I haven’t read her book (yet! ), I’ve read a lot of articles about the premise of how she organizes and I LOVE it. It boils down to this: if you don’t love an item or it doesn’t bring you joy – get rid of it. How many items are in your home that you’re holding onto because of guilt (“but I spent so much money on this!”), obligation (“it’s a family heirloom!”), and fear (“but I might need it someday!”). How much better will you feel when you aren’t surrounded by stuff that brings about so much negative emotion? I don’t know about you, but when my living space is feeling cluttered, my mind also feels cluttered. I love the mental serenity that simplicity and less stuff brings to me. Plus, can you imagine your home filled with only things that bring you joy? How awesome would that be?? I think our society has become so “stuff obsessed” that we’re missing out on what’s really important in life. Instead on focusing most of our energy on our relationships with our families and friends and experiencing all that life has to offer, we’re standing in line to get the latest iPhone even though our current one isn’t even a year old and trampling over people to get the doorbuster deals on Black Friday. I generally invest more money in experiences than things for myself and my family. My husband and I have chosen to gift our families a family outing for the holidays instead of stuff, and in general I prefer gifting experiences when I can. I find it fitting that my most popular pin on Pinterest (nearly 1500 re-pins as of today) is 3 Steps to a Minimalist Christmas. 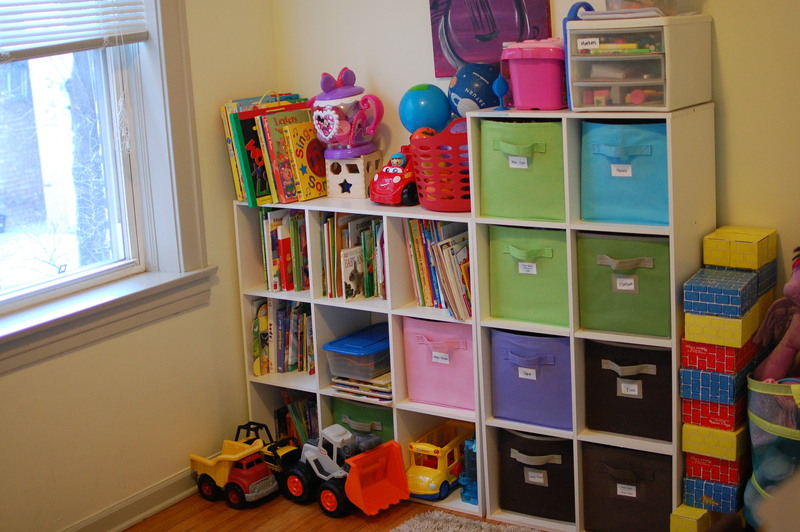 In my opinion, minimizing physical clutter is one aspect of health and better living and it’s why I’ve chosen to include it as part of my health coaching offering. I think so many of us could use a helping hand when it comes to making those tough decisions to part with the stuff that might be holding us back for a more rich life. 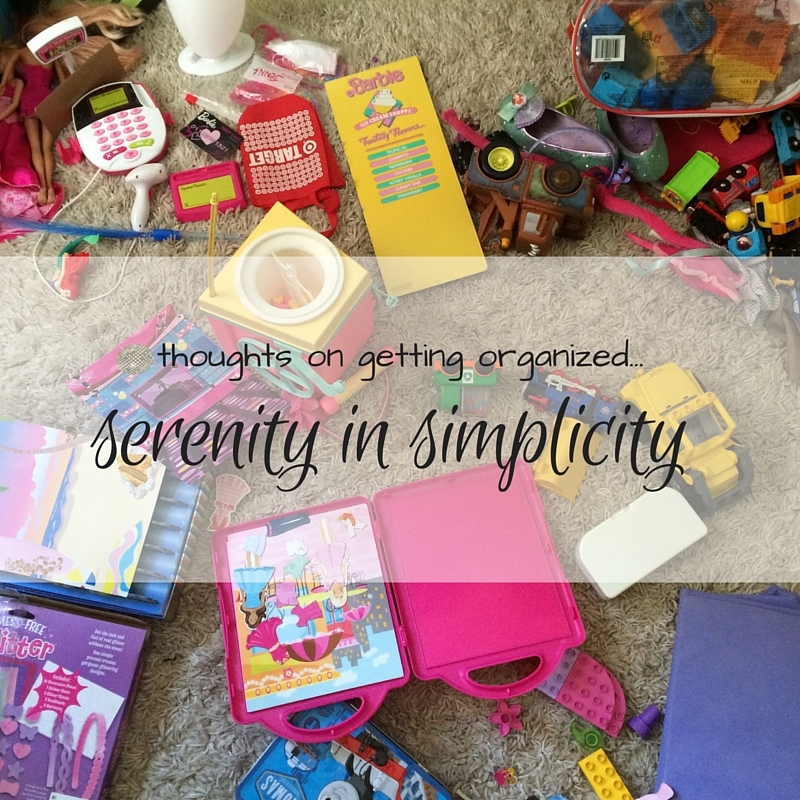 So start thinking about your stuff differently and how you might declutter and bring about a little more simplicity and serenity in your life today! Great motivation for me! De-cluttering has been on the front of my mind for a few weeks now, and I just read an article based on the Kondo method last night. I have already begun (with my desk) without too much effort. Thanks! Hi! I'm Carrie... mom, health coach, nutrition nerd, foodie, and perpetual student. Welcome to my corner of the web - I hope you find some inspiration here to make your best life possible!